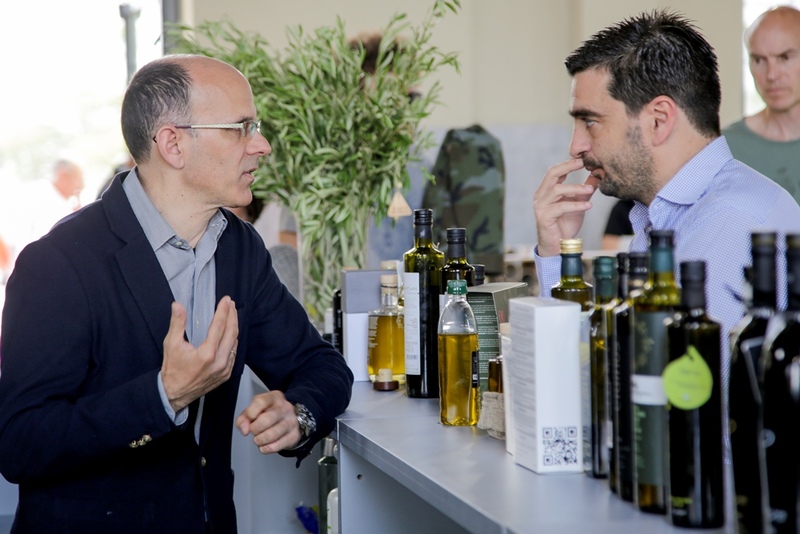 For the first time in Greece, Gourmet Exhibition offers mentoring sessions to the participants. At the MENTORING CENTER business experts offer their expertise to all interested exhibitors. Build the Greek brand name in your country! Sign-up for a 1-1 meeting to discuss the needs and demands of your clientele.